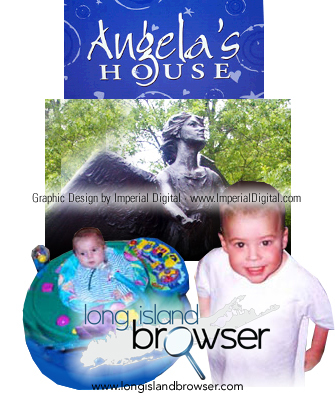 Angela's House on Long Island, New York assist families with coordination of complex home-care services and residential services for medically fragile children living at home with their parents or in special homes that offer 24 hour nursing support. Angela's House, Angel of Hope, LI, Long Island, New York, complex home-care services, residential service, medically fragile children, hope statue, place of hope, angel statue, Suffolk County, NYC, Queens, Brooklyn. Our mission is to identify families caring for their children who may have a severe disability or medical condition so that we may help them obtain supportive services to improve the quality of life for the children and their family. Angela's House is an Affiliate of Independent Group Home Living (IGHL). To identify families caring for their children who may have a severe disability or medical condition so that we may help them obtain supportive services to improve the quality of life for the children and their family, These children have the same basic needs that every other child has - to be loved, acknowledged and respected. 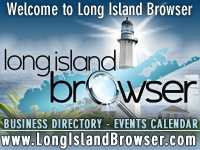 Tags: Angela's House, Long Island, New York, family assistance, home-care services, residential services, medically fragile children, 24 hour nursing support, LPN, licensed nurse practitioner, RN, registered nurse, certified nurse assistance, health, wellness.